I was first introduced to Mrs. Thinsters at the WOW Summit this year and was smitten with my first bite of the cake batter flavor. It was all I could do to save a few to bring home for the kids, but wouldn’t you know it, I found them like the very next day at Target and so was able to purchase all three varieties. My very favorite is the cake batter with the chocolate chip as a close second but Hubs’ favorite is the brownie batter, and of course the kids like all three. So the probability is high that if you like cookies then you’ll like one of these flavors. I’m not even a huge crispy, crunchy cookie fan as I generally prefer mine soft and chewy, but these are surprisingly so tasty and satisfying that I’ll gladly be adding them to the pantry for us all, myself included. 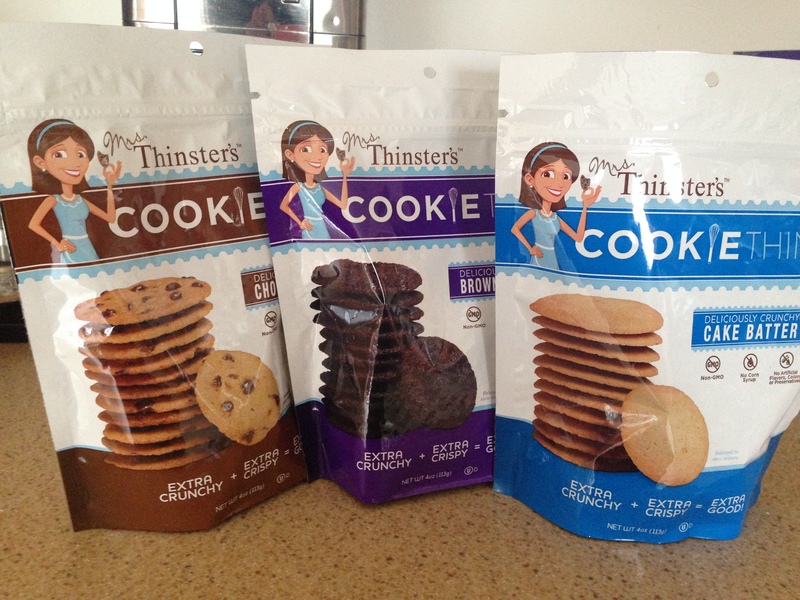 But if I was in the mood for only soft and chewy cookies, well, I found these too at a Lowes Foods grocery store. 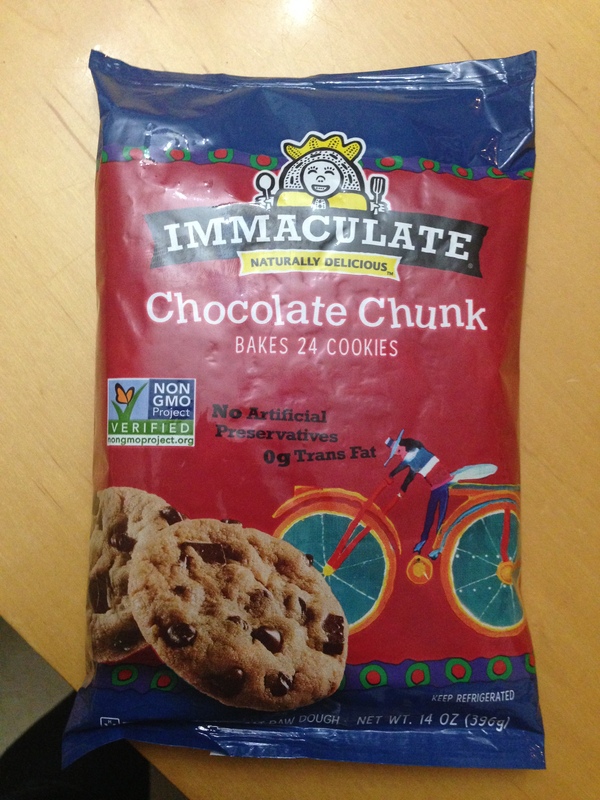 Immaculate’s non-GMO certified cookie is also ingredient-lite and also delicious. While we only tried the chocolate chip, this brand has a long line of natural, organic product offerings. This one cookie was delicious enough that I am eager to try out more of the others soon. Some of The Babies’ favorite after-school snacks are animal crackers and graham crackers and they gave thumbs-up on the brands that we tried for each. 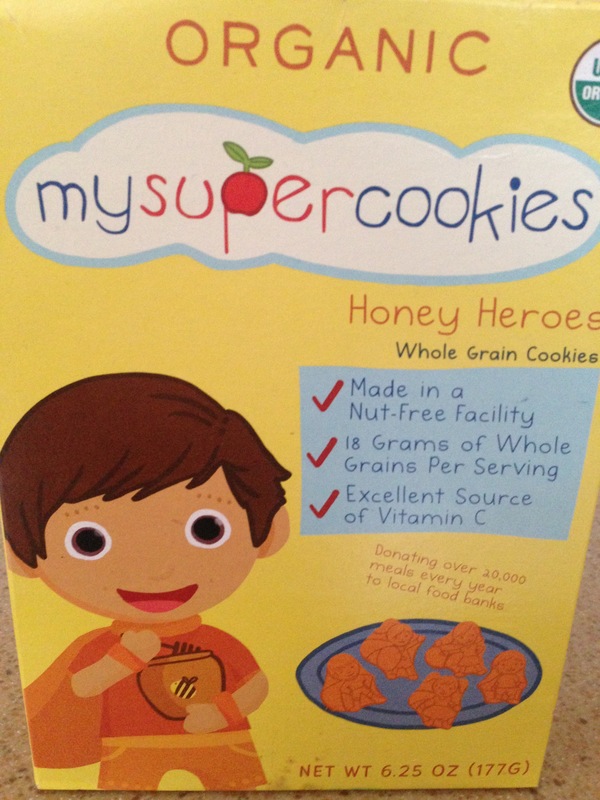 They liked both the honey and the chocolate varieties of My Super Cookies (we found at Target) which are certified USDA organic and non-GMO and include “super” ingredients acerola, baobab, and chia seeds. 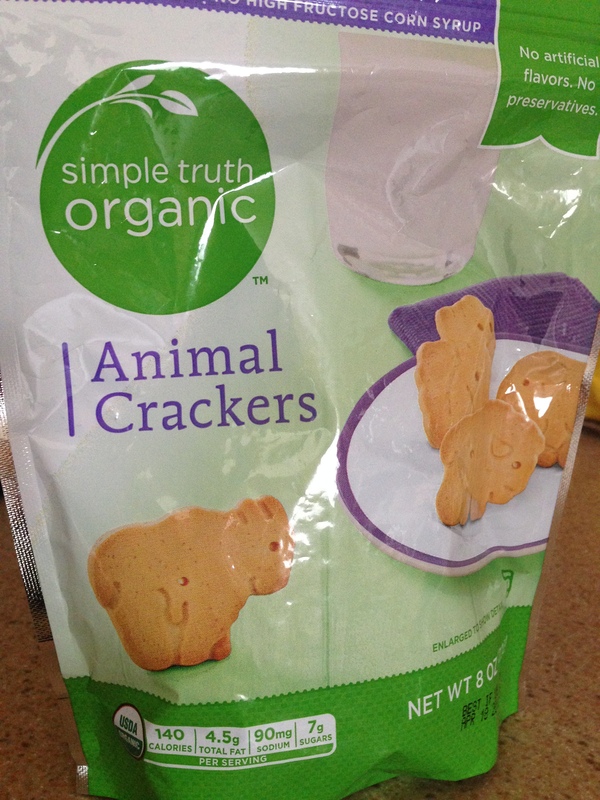 The certified USDA organic animal crackers from Kroger’s amazing Simple Truth Organic line quickly disappeared and pantry replenishments were immediately requested. 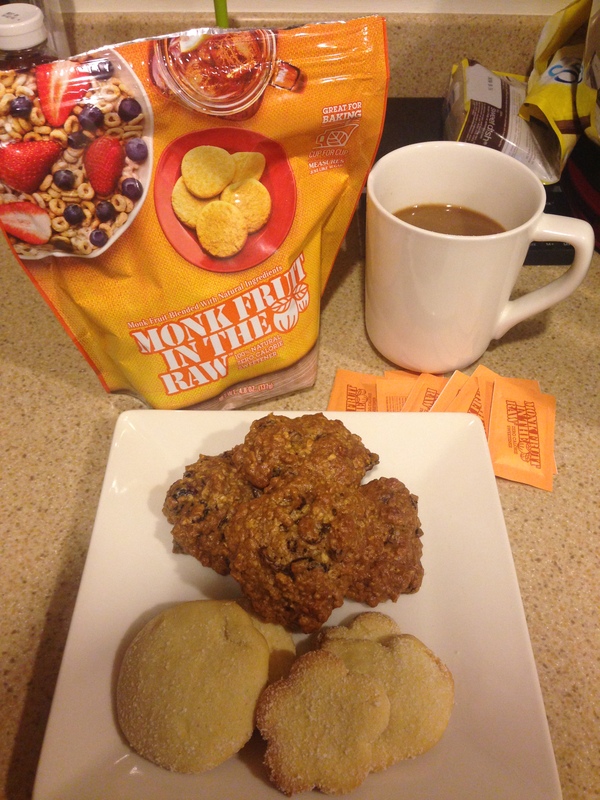 I also whipped up homemade cookies with Monk Fruit In the Raw in place of sugar. I made the sugar cookies from the recipe on the back of the bakers bag and the oatmeal raisin cookies from a recipe on the brand website, omitting only the almonds. 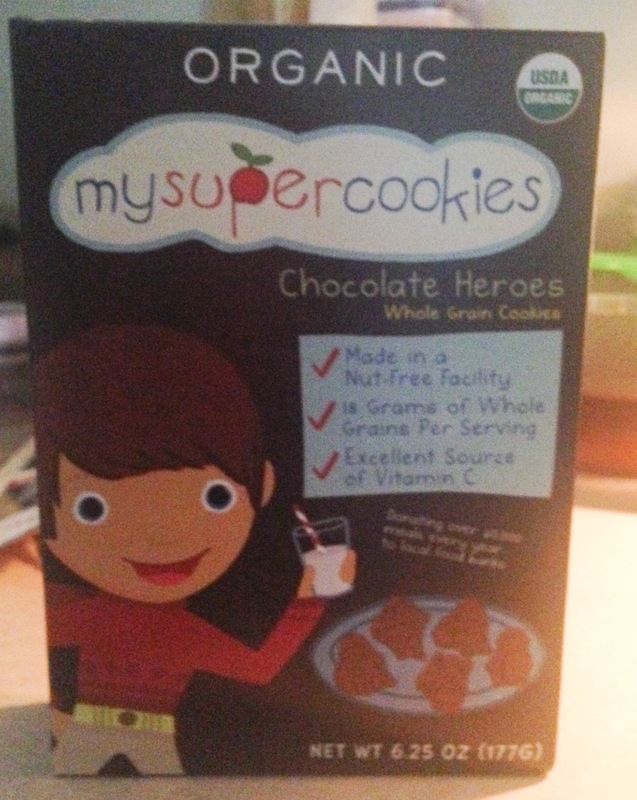 I love a good oatmeal raisin cookie and am a fan of this version and would use again. I had my teenage nieces and nephews over when I made both recipes. They tease and give me a hard time about all of our food now being free of this or that (mostly sugar) and they usually won’t eat whatever it is we are serving. But both of these cookies they ate. A lot. In fact, the sugar cookies were gone before I could even get one. So I’ll take that to mean that yes, I would use that recipe again, too! All of these cookies still have rich ingredients such as sugar, butter, and flour. They wouldn’t be cookies if they didn’t. That’s what makes them tasty. And if you’re going to have a cookie, you may as well have a tasty one! So it’s fine with me that there’s still some fat and carbs and such in these foods. But what’s different and refreshing is how they are all made with clean, wholesome ingredients that are organic and non-GMO. It’s inspiring to view an ingredients list and find that the refreshingly few items there are are all recognizable and pronounce-able. Although we are drastically trying to overhaul our entire way of eating, I still believe in allowing my kids (and ourselves) the occasional sweet treat. And when we do, these are all good cookie choices that I feel much better about serving. *As part of the Moms Meet Ambassador Program, I received a sample bag of Monk Fruit In The Raw to personally test in my home with no agreement, requirement, expectation or compensation to publicly share and review. All other products were personal purchases made in my personal search to find healthier food options for my family and I. All opinions are my own (and my kids’). This entry was posted in Food, Health, Reviews and tagged Baking, children, clean eating, coffee, cookies, desserts, Diabetes, Food, GMO, Health, healthy eating, healthy foods, Immaculate Baking, In The Raw, kids, Kroger, mrs thinsters, My Super Cookies, National Cookie Day, natural, oatmeal raisin cookies, organic, Reviews, snacks, sugar, sugar cookies, sweets, wholesome eating, wholesome foods, wholesome ingredients. Bookmark the permalink. What exactly is an organic cookie? Does that mean it has never been allowed to poop in a farmyard? 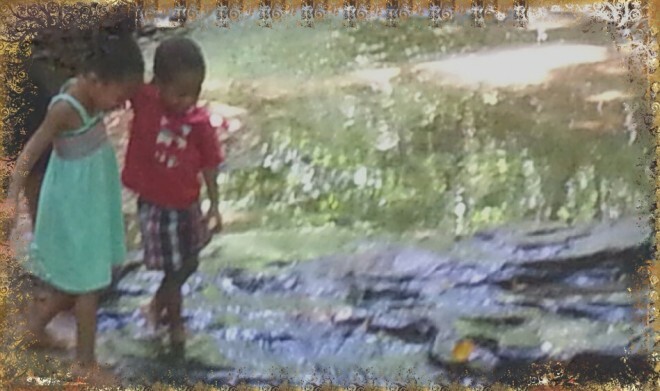 Then I say BRAVO!